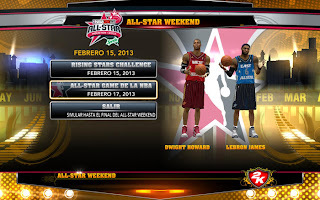 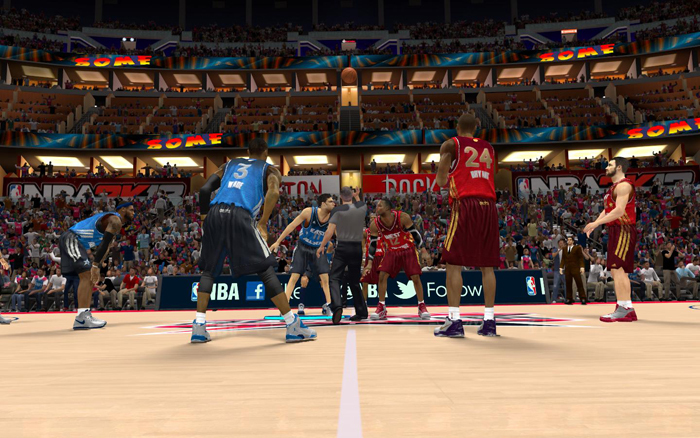 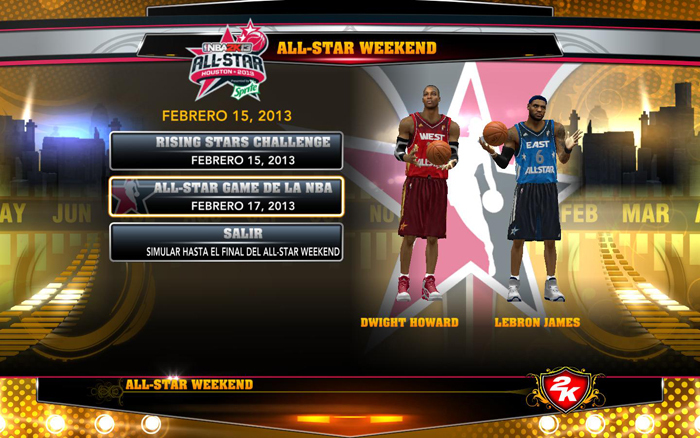 Description: There's is no All-Star weekend package (Dynasty Edition) for NBA 2K13 PC but you can still play the All-Star game and the Rising Stars Challenge by playing Association or MyCarrer (Not available on Quick game). 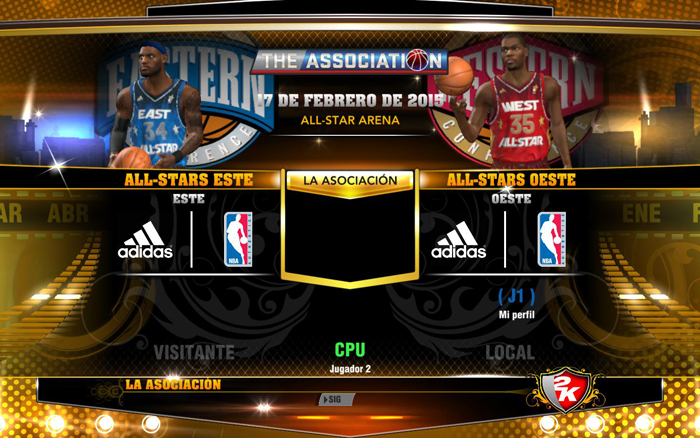 You can also use the mod that will replace the Houston Rockets and Orlando Magic and convert them to East and West All Stars. 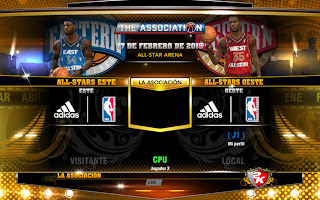 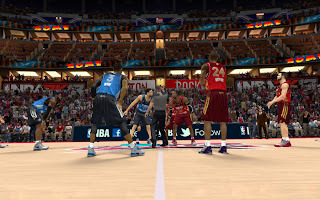 (→ NBA 2K13 All-Star Game Mod for PC) Just backup the original files in case you want to bring back the Rockets and Magic.